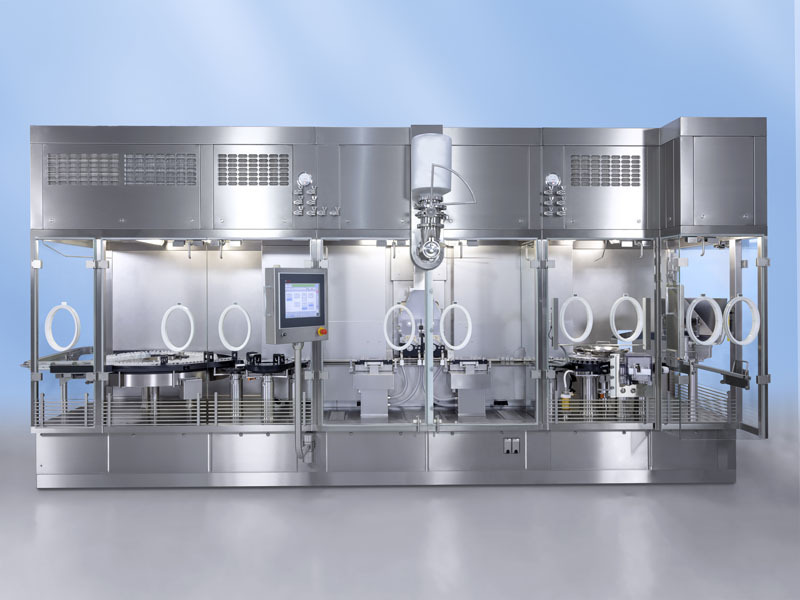 Bosch Packaging Technology, a German supplier of process and packaging technology, is presenting a special version of a CIP (Cleaning in Place) system at this week's Technopharm exhibition in Nuremberg. 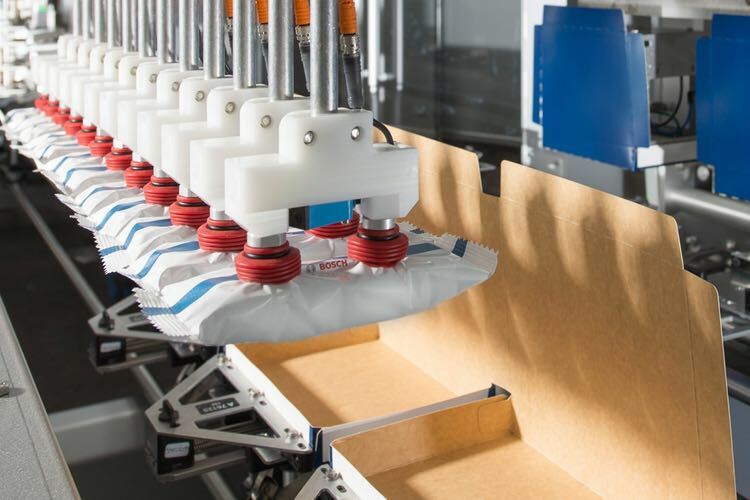 The CIP system is manufactured by Bosch Packaging Technology subsidiary Pharmatec. Three process steps are involved in the development of human vaccines: preparation, purification, and formulation. During the first phase, eggs are inoculated with virus-containing material for selective replication of viruses in the laboratory. 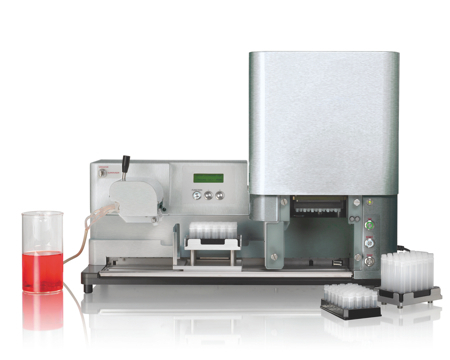 To separate the viruses, the egg-based preparation is purified in several steps by means of filtration and addition of buffer solutions. 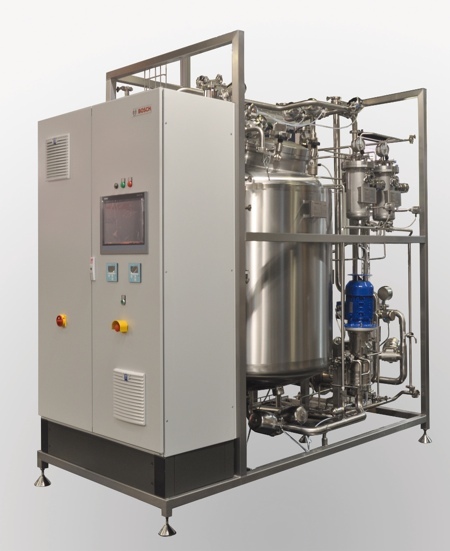 Bosch's CIP system is used for cleaning the pharmaceutical purification equipment, which ranges from the harvesting system through a variety of filtration and separation systems to the process tank with finished active substance concentrate, and at the same time thermally inactivates the wastewater. Handling live viruses requires high equipment security measures and the CIP system and all system modules are designed according to biosafety level 3 (BSL 3). To keep viruses from escaping to the outside, Bosch has designed a completely closed system with fixed piping and a hermetic CIP pressure vessel. The pumps for supply and return of rinsing media are equipped with double mechanical seals and sealing liquid (pure steam condensate) in the space between the seals, ensuring that no contaminated cleaning media escapes into the environment. The compact skid design provides several advantages to the user: because it is of modular construction, it can be transported easily, as well as set up and connected to the media supply of the building quickly. If production is moved to another location, the system can be easily reinstalled. The touch control panel with a user-friendly menu enables simple 'parameterisation' of the cleaning programme. All components and parts coming in contact with the media are made of stainless steel and fitted with a high-quality surface. 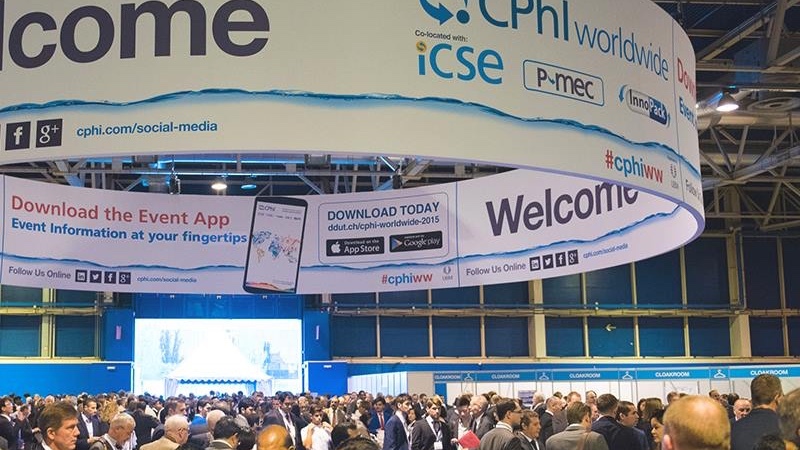 Hence the system can clean itself without residue between applications, and can be sanitised with water for injection (WFI) at a temperature of 125°C. As a satellite system, the CIP system is designed for cleaning of various process systems on a rotating basis, as well as for cleaning of tubing or loops. With a volume of 800 litres, the CIP tank is large enough to clean process tanks with a useable volume of approximately 2,000 litres. Sodium hydroxide, which is prepared in a separate tank, is used as the cleaning medium.